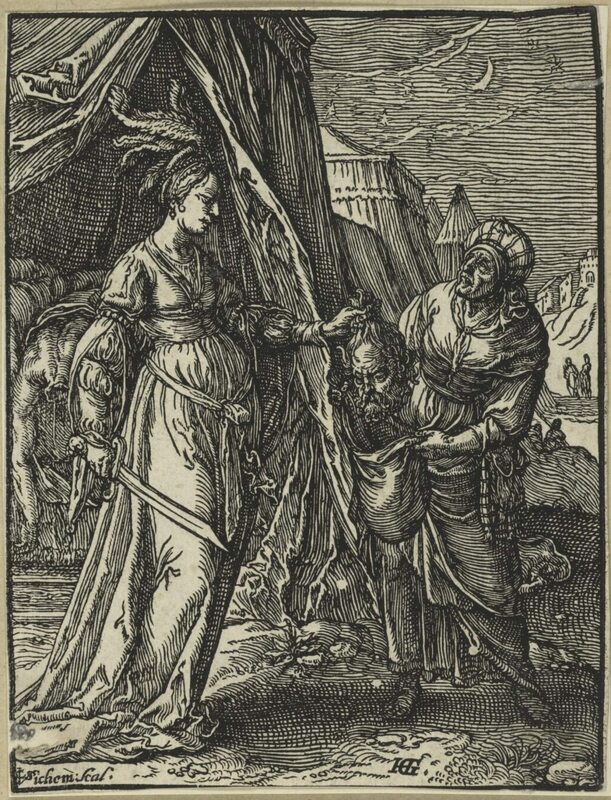 Radicals, Slayers and Villains is an exhibition drawn from the Baillieu Library’s impressive collection of over 8,000 prints, and date from the late 15th century to the 20th century. The exhibition curator, Kerrianne Stone, has brought together 66 prints that in some way respond to the central theme concerning the dark side of humanity and the characters, both mythological and historical, that have played a controversial role in their society. 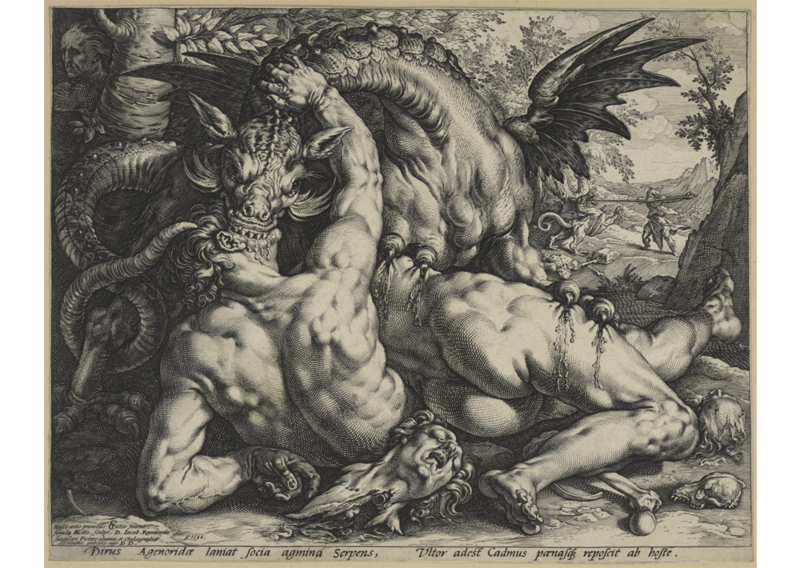 The works on display reflect the Baillieu Library print collection’s particular strength in European old masters, including renowned works by Rembrandt, Dürer, and Francisco de Goya. 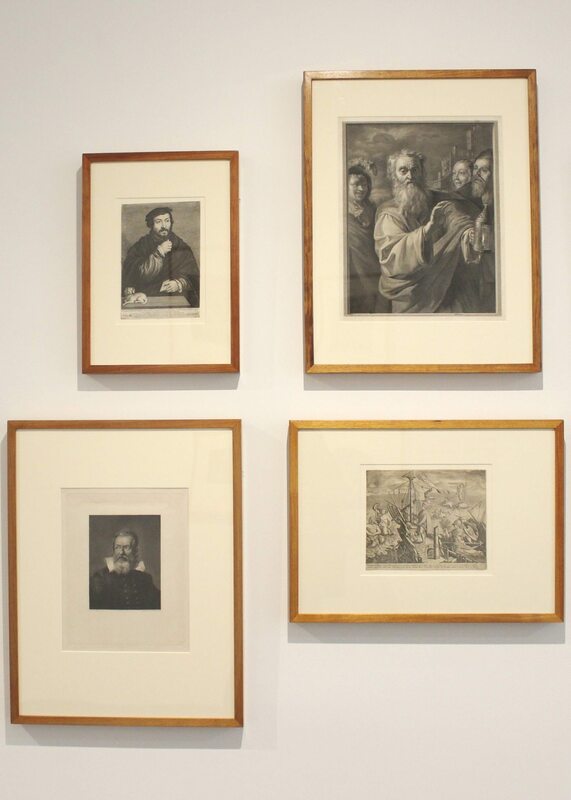 Many of the most notable prints were donated by the medical practitioner and serious collector Dr John Orde Poynton, AO, CMG (1906-2001), who contributed more than 3,000 prints and 15,000 books to the collection.